Baraka is a composer, arranger and producer and one of the one of the top pianists in Dar es Salaam with passion and soul in his fingertips. He is the founder and leader of the best known bands in Dar es Salaam “The Core Band”. He has performed with a wide variety of local and international artists at Festivals like the Jahazi Literary & Jazz festival, Sauti za Busara, Zanzibar International Film Festival (ZIFF), Poetry Addiction and Fiesta with artists like the Tanzanian Hip Hop icon Fid Q, Vanessa Mdee, Damian Sol, Wakwetu Jazz vibes, Masharikans, Misoji Nkwabi as well as Khethi Ntshangase (SA) and Benjamin Dube from South Africa at R.I.O.T launch. He performed and recorded on John Lissu’s first live DVD and performed and arranged for Joel Lwaga’s live DVD, and arranged, performed and produced Esther Mgodo’s “Mfurufu” album among many others. 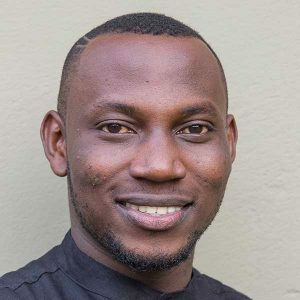 Simon is an experienced young guitarist who performs regularly in Dar es Salaam and around Tanzania working with popular gospel musicians like Tina Mwang’onda and Martha Lata but also further afield in Zambia and Ethiopia. Apart from the guitar he also plays bass and works as a vocal teacher. He studied at the Music Mayday Sound of Tomorrow program where he graduated with a music certificate in 2016. 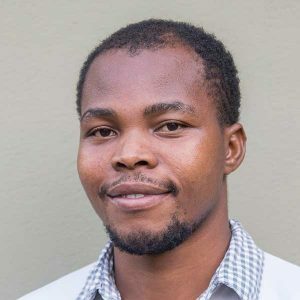 He is also part of the AMTZ teaching team taking part in the East African Global Music Campus in Ethiopia co-funded by the European Union and the Goethe-Institut. 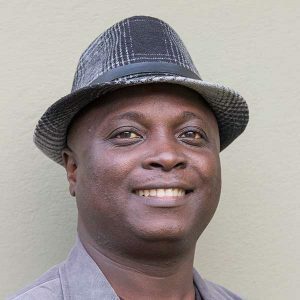 Leonard is one of the hardest working bass players in Dar es Salaam and has performed with some of the most well known bands in Tanzania including Wakwetu Jazz Band and Dazz Jazz. 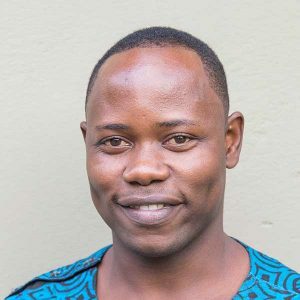 Leonard spent many years studying the bass privately and is currently a member of the AMTZ teaching team studying on the East African Global Music Campus program in Ethiopia. He has also taken part in various international projects including the Music Crossroads program in Mozambique. Moses is in high demand as a saxophonist in Dar es Salaam. Apart from performing with his own afro-jazz band performing at clubs and festivals like the Karibu Music Festival and the Dawati Festival. He is also an expert in the rumba, latin & gospel styles. He also has a busy teaching schedule and recently took part in the Police Brass Band workshop in Dar es Salaam as the saxophone tutor. He worked for many years as saxophonist in the band for the renowned Mother Africa Circus with artists, acrobats and dancers from 9 African countries and toured Germany, Switzerland, Lithuania, Indonesia, Qatar and Turkey with them. He also works for the Phenix le Cirque in France and has toured Australia with Cirque Africa. 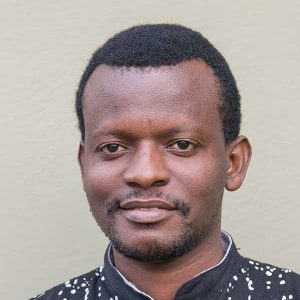 He has recorded two CDs under his own name, Yote Kwa Yesu and Afrika Yetu and is part of the teaching team taking part in the East African Global Music Campus program in Ethiopia. Upendo one of the most promising young singers to emerge from Dar es Salaam in recent years. She regularly performs gospel music as a solo artist and also in the Kigogo church choir. She started singing at a young age in the church choir and graduated from the Music Mayday Sound of Tomorrow program with a music certificate in 2016. 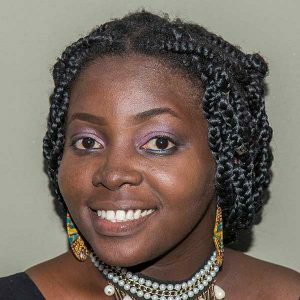 She is a member of the AMTZ teaching team studying at the East African Global Music Campus in Ethiopia where she is working with the renowned Zimbabwean singer Prudence Katomene. Upendo is currently working on the production of her own Afro-Fusion album due to be released shortly. Jafary is a versatile performer being equally at home on percussion or drums and playing a wide variety of styles from Afro-Fusion through Reggae to Gospel. He has performed with a wide variety of local and international artists at Festivals like Mzalando Halisi Festival, Sauti sa Busara, Karibu Music Festival, ZIFF including Mwela Band, Mabantu Band, Aba Bong Band, Andrew Ashimba, Maharaba Band, Ras Mizzi, Ras Bumijah, Cocodo Band from Tanzania as well as Lavosta from Kenya, Pampi Judah from Jamaica, D Bass and Sibusile Xaba from South Africa and the Ugandan artist Ssali Muserebende. He recently recorded and performed with the Gospel artist Joel Lwaga. Jafary began his musical studies in 2010 when he joined the Mwela Theatre Group. He started learning to play a range of different Tanzanian traditional drums. He was inspired to start learning drum kit after hearing Abdala Membe. The experience playing traditional drums helped him a lot. In 2013 he won a scholarship to study music at Music Mayday and became a merit student there. He also took part in the Umoja Flying Carpet Cultural Exchange Program in 2014 and the East Africa Vibes Workshop with Oliver Mutukudzi and Eric Wainana before joining the training team for the Global Music Campus in Ethiopia in 2017. Tito is a self taught drummer whose love of music led him to join the church band as a singer at a young age before he discovered the drum kit. He got his first big break when he was invited to play with the South African gospel singer, Benjamin Dube in Tanzania. This opened many doors and he worked on a number of live recording projects with Tanzanian gospel artists. Later on he started working as session musician with big mainstream artists like Vanessa Mdee, Fid Q, Joh Makini and Damian Sol, amongst others. He has also worked with Afro-fusion artists such as Mim Suleiman (Zanzibar/UK), Arcenio & Anichka (Mozambique/France) and Ugandan saxophonist, Brian Mugenyi. He currently works with the Tanzanian Jazz Fusion band Mopao Swahili Jazz led by the guitarist Emma Mapao. 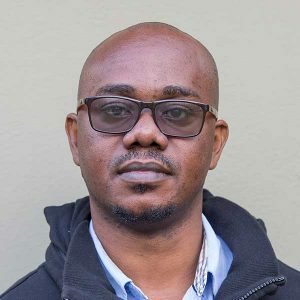 He is part of the teaching team taking part in the East African Global Music Campus program in Ethiopia and is a board member of Action Music Tanzania where he serves as co-ordinator.